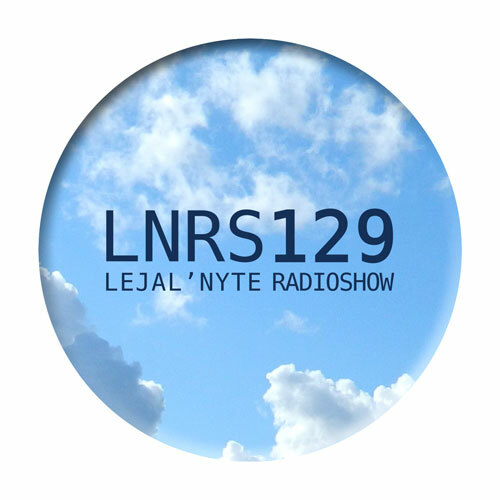 Lejal’Nyte radioshow LNRS129 was live on air @ http://www.sub.fm 27.09.2014 @ 9AM UK time @ 11AM EE time. Fresh music from artists like J-Louis, Scruloose, DGGZ, Nikitch, DJ Madd, Special Request, BSN Posse, Merky Ace, BeauDamian, Ynfynyt Scroll and others. This entry was posted in dj-set, radio and tagged abjo, alouette street, antony abstruse, bass, beaudamian, boats, boxed, breakbeat, breaks, bsn posse, cable, charlie p, chateau bruyant, chillout, choi, climaks beats, club, daffy, damien rice, dancehall, dark0, destiny's child, dggz, dizzee rascal, dj madd, do androids dance, dropout marsh, dub, dubstep, earcraft, edsik, experimental, future garage, garage, gee, geno cochino, ghost house, gillepsy, greaze, gregory isaacs, grime, horace andy, houndstooth, inkke, j-louis, jaak joala, jazz, jt, lejal'nyte, masro, mikey b, mungo's hip fi, nextman, nikitch, owwwn, paul swytch, pean, radar, rave, reggae, saturate, scluroose, scotch bonnet, sepia, slow graffiti, soulection, special request, spooky, sub.fm, track meet, trap, trim, uk garage, vital techniques, waifer, wonky, ynfynyt scroll. Bookmark the permalink.